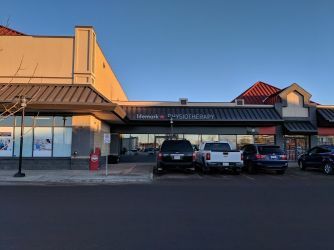 We are located at 6430-28th Avenue NW, Edmonton. 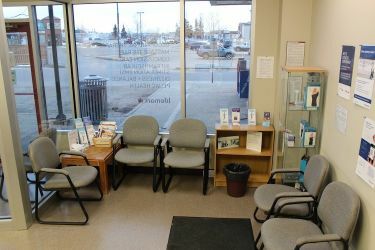 We are located directly south of the Grey Nuns Hospital and north of the Millwoods Town Centre Mall. We have ample free parking and are conveniently located at street level. Let us take care of you and rest assured you will be in good hands. 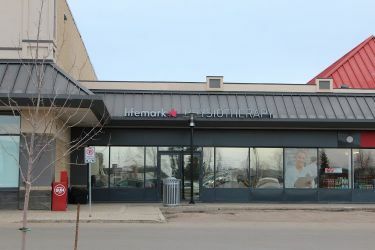 Lifemark Physiotherapy Millwoods is a multidisciplinary physiotherapy and rehab facility that opened its doors in August of 2011. 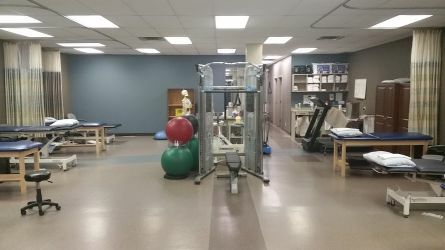 We have since become an integral piece of the fabric of the Millwoods community and established ourselves as a coveted rehabilitation facility in the south of Edmonton. Our combined 85 years of clinical experience has facilitated our rapid growth. 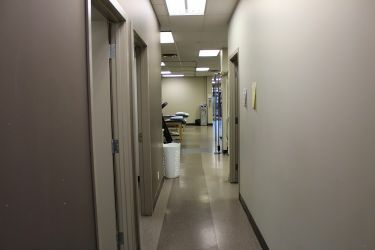 Our six physiotherapists and four massage therapists provide a hands-on approach to treatment. The majority of our physiotherapists spend a minimum of ½ hour of dedicated one-on-one treatment with our clients. 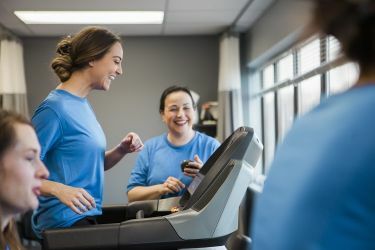 In addition, each visit typically includes patient education, exercise prescription, a customized home program and/or other treatment modalities. 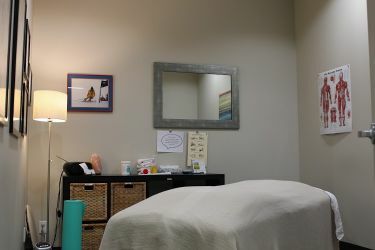 Our registered massage therapists routinely devote one hour to our clients catering to their individual needs. In addition to our physiotherapy and massage services, we offer manual and manipulative therapy, acupuncture, intramuscular stimulation (IMS), vestibular therapy (dizziness and balance therapy), exercise prescription, concussion management and both deep tissue and therapeutic massage. We are also authorized to prescribe medical imaging. We offer our services in German, Mandarin, Cantonese, Vietnamese, Tagalog, Punjabi, Hindi, Gujarati and Urdu. Our therapists have developed a network of health care professionals providing quick, easy access to an array of specialists offering: specialty injections, psychology services and chronic pain management, just to name a few. One of our physiotherapists has achieved his diploma in Advanced Manual & Manipulative Therapy, the highest designation bestowed upon a manual therapist. A second physiotherapist spent time in Australia refining his manual therapy skills and a third has completed his McKenzie level courses. All of our physiotherapists are manual therapists and continue to pursue a higher level of post-graduate education to augment their skill set. Education is paramount at Lifemark Physiotherapy Millwoods. 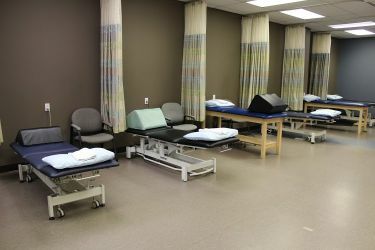 In addition to our post-graduate pursuits, we also serve as a training facility for University Physiotherapy programs across Canada. Our clinicians share a passion for treatment outcomes, research and on-going development of the therapeutic professions. Our clinic director provides several post-graduate courses to physiotherapists and keeps our stakeholders, namely practicing physicians and the insurance industry, abreast of the more recent trends in rehabilitation. 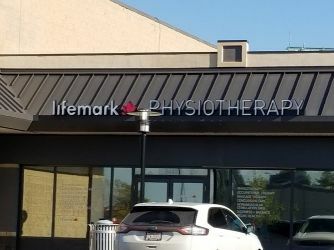 Lifemark Physiotherapy Millwoods offers services to those involved in Motor Vehicle Accidents (MVA’s), those injured at work (WCB), athletes of all abilities and those injured at home or at play. 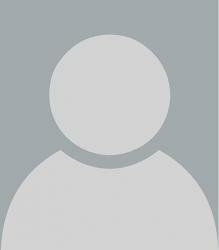 For your convenience we direct bill a variety of extended health care insurance companies.